The Waitomo Caves Discovery Centre is located right at the heart of Waitomo village. 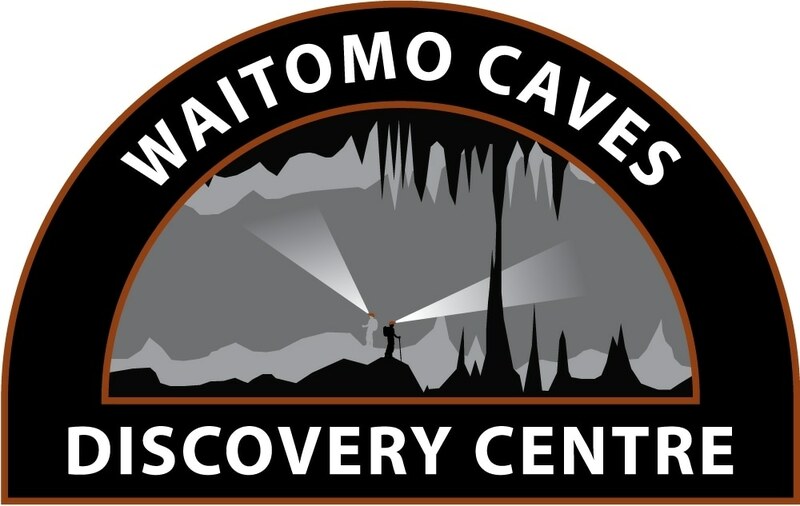 In addition to displays, education service, collections, caving library, postal service and souvenir shop, the Centre houses the official Waitomo i-SITE Visitor Information Centre. Not only does this award-winning specialist museum and exhibition centre offer a wonderful interactive experience for children and adults alike, you can learn all of the key facts about the area's fascinating natural history. A cave crawl and glowworm audiovisual show add to the experience. ?The information staff can help you decipher which of the numerous caving tours best suit your needs and book it all free of charge, whether you decide to visit show caves, see glowworms, go black-water rafting, or try out adventure caving. 'Above ground' they can let you know about the range of options available from walks, activities, accommodation, dining, and transport in both Waitomo and around New Zealand..